The smartphone market is getting more and more competitive every passing day. Few months back, Samsung brought out the edgy new Galaxy Note Edge that was a class apart from the other handsets available in the market. Its unique feature was the sloping display on the right-hand side. 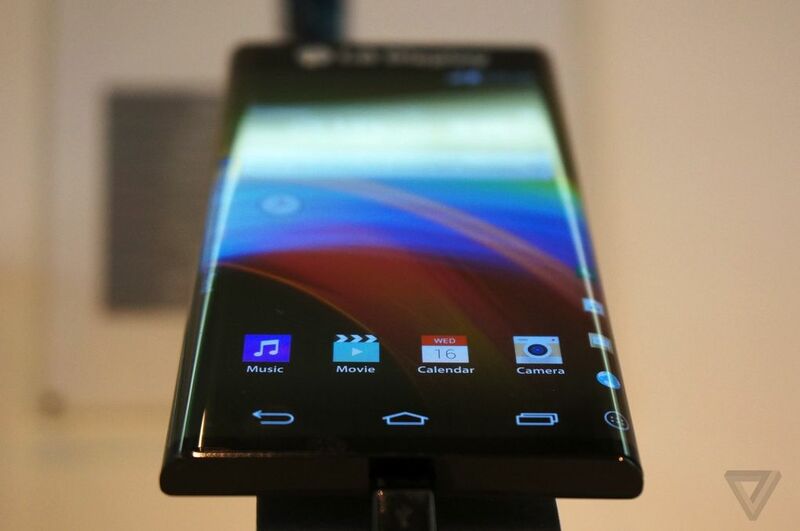 However, LG seems to take over the Note Edge market with its 6-inch device with bending OLED display on both sides. Well, LG moved a step ahead and presented an example of supreme leadership at the ongoing CES 2015. The smartphone stole the audience of the Note Edge and acquired a huge crowd gathering at the show. Although the futuristic device has a 6-inch display which is difficult to manage as the edge display presses accidently at times, but its extra peril on the side screen will help users navigate their way through the phone. Another known feature about the device is its 1280x720p screen resolution, which could have been better. No other specifications about the phone have yet been disclosed, other than the fact that it’s 0.7 mm thick. The P-OLED technology was first used by LG itself on its G Flex smartphone, which was then carried by G Flex2 as well, showcased at the event. I think we will [experiment with our high-end phones]. I think we have to. If you look at the specs only, there are other competitors with similar-spec phones. How do you stand out in that pile if you’re not doing something different? I don’t think we are going to be able to sit back and expect people are just going to fawn over the G4, or whatever the name will be, just because they liked the G3. I don’t think it works that way anymore. I don’t think people are as loyal on the Android side as they are on the iOS side, so you really have to win every customer with your products. 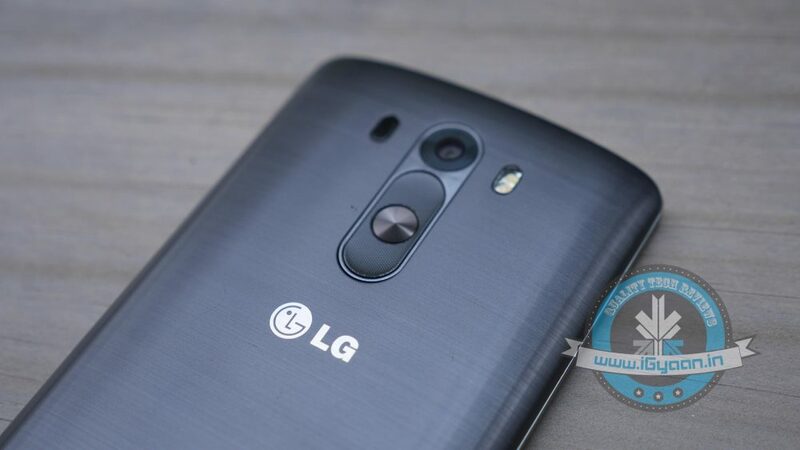 It’s true that LG has disclosed a surprise which it was preserving for the big day, but if it would be able to hold a strong position in the market with contenders around, only time will tell!